The global field service market is expected to be worth $4.45 billion by 2022, Capterra says. As employees on the field increase, companies in various industries such as manufacturing, telecom, retail, FMCG, etc., will face challenges in organizing their remote workforce and plugging productivity loopholes in remote as well as internal operations. There is an urgent need to integrate field services with leading technologies because research shows that a whopping 52 percent of field service companies still use legacy processes to coordinate and perform functions. With a significant surge in the adoption of AI, ML, and the IoT, companies with a remote workforce are becoming more and more aware of how they can leverage technology to carry out tasks more efficiently. 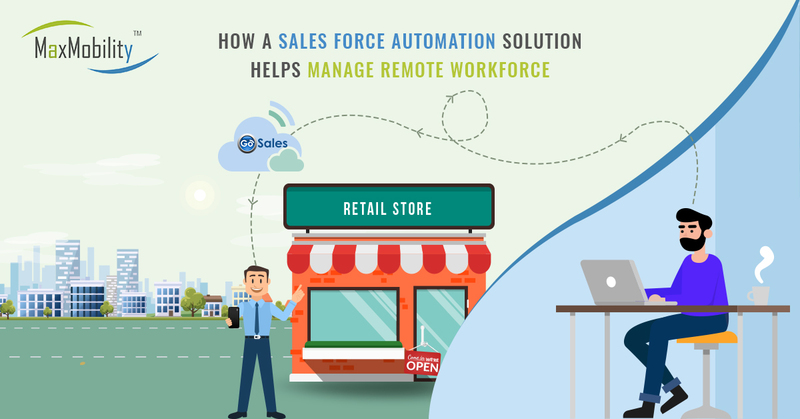 A sales force automation solution can be a boon for any company facing the hassle of managing a remote workforce through manual or traditional ways. Field force management is no cakewalk. Managers deal with absent technicians, abrupt leaves, delivery delays, and what not on a regular basis. Delivery management – Customers value on-time services and expect their products or services to reach them at the scheduled hour. This increases the importance of timely delivery of products for businesses. 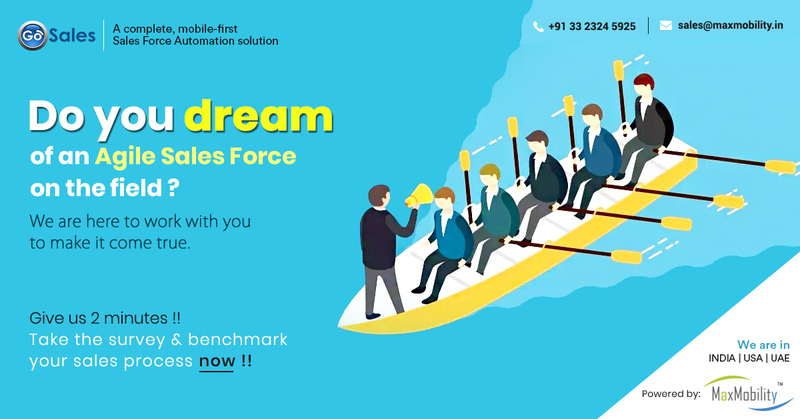 However, without a field force automation solution that optimizes routes for delivery persons helping them complete tasks on time, it may become a herculean task for businesses to ensure on-timedelivery. 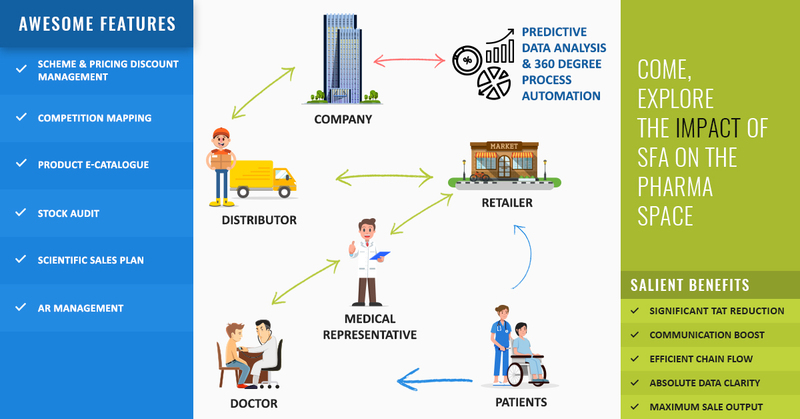 Managers can use a sales force automation software to track delivery persons and other on-field technicians in real-time and update them on critical tasks or assign relevant tasks to them on-the-go. 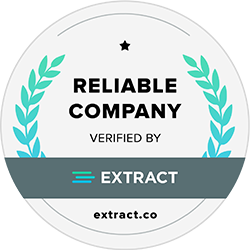 Capturing and verifying data – On-field personnel may present fraudulent reports, lose important paperwork, or use their working hours inappropriately. To ensure employee productivity and minimize the cost of business, companies need to regularly verify and check information presented by on-field workers against that captured by an automated field service management solution. 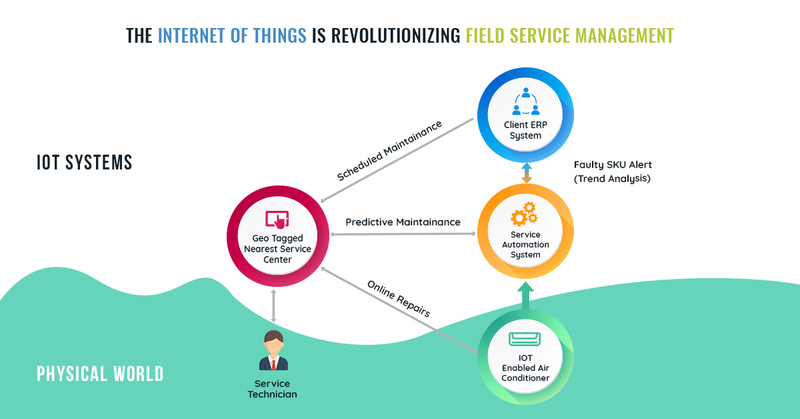 Managers can monitor field service personnel 24x7 with a GPS-enabled automation system, encouraging remote workers to stay true to their work. First-time fix rate – For small and medium-sized businesses, first-time fix rates mean a lot. This important KPI determines the cost of business for these companies. 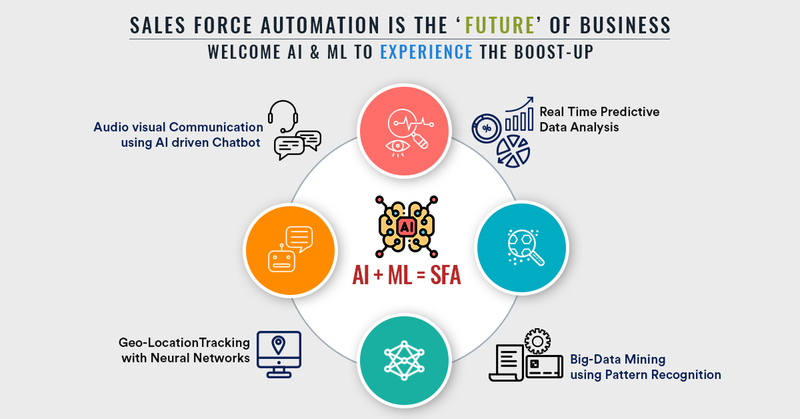 With an AI/ML-based sales force automation software, employees can get critical task-related information on the go. Credible field force automation systems allow users to access training programs to go back to their notes and fetch information that would help them with the task at hand. Employees can also leverage inbuilt messaging servicesto consult their managers for tricky tasks. Features like these improve first-time fix rates for businesses, lowering operational costs significantly. Paperwork/documentation management – On-field employees without a mobile-first automated solution focus on documenting each step of their way. This takes their time off ensuring customer satisfaction and providing a valuable experience to the customer. By eliminating paperwork and installing an automated mobile-based field force management solution, businesses can help personnel focus on the task first, the customer next, and handle documentation with ease! Service dispatch – Companies with a remote workforce face the constant challenge of dispatching the right personnel conveying plans to salespeople on the field. 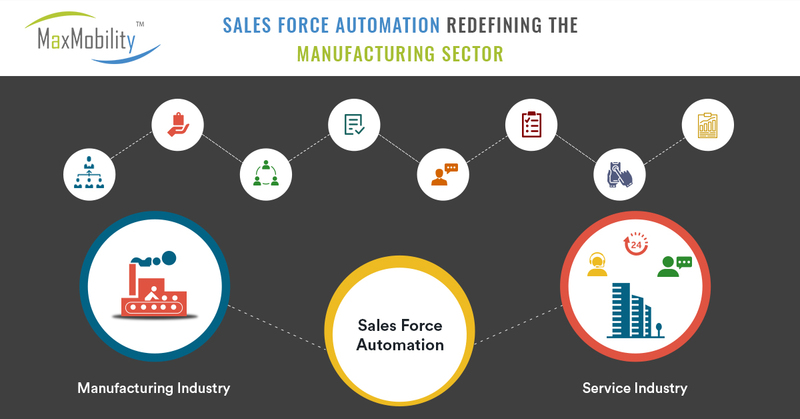 With an automated sales force automation software, companies can plan routes for a salesman in advance for a week, month, or even a year, with the flexibility of adding new routes or stops based on emerging requirements. 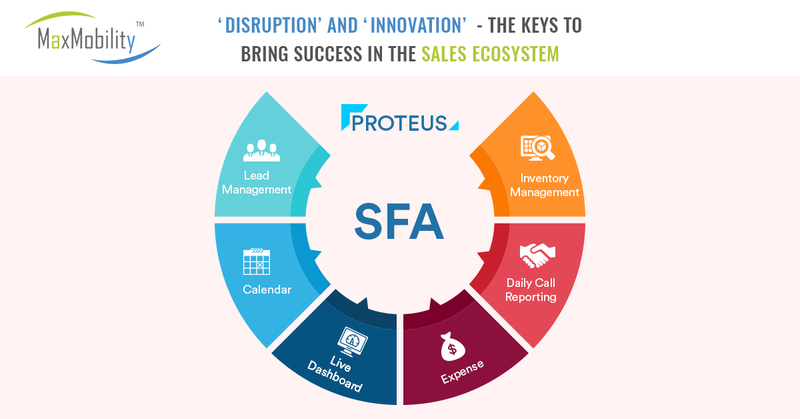 An SFA solution takes the burden of repetitive and monotonous tasks off managers and allows them to strategize processes and operations. 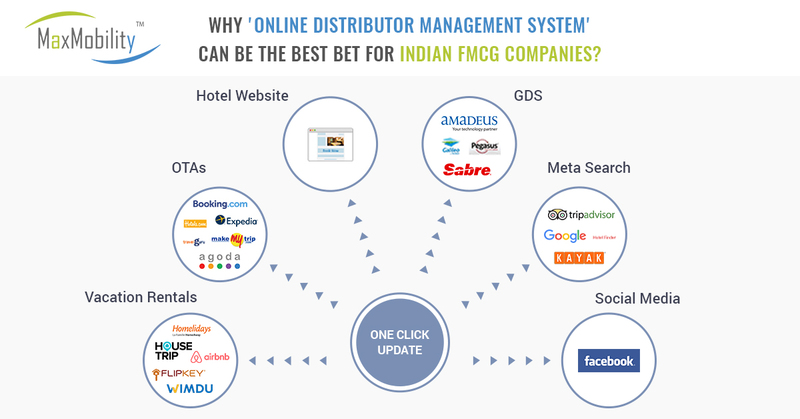 A field force management software can help you do a lot more and thus improve profit. Track remote employees, assign tasks diligently, gain valuable insights about field force performance and productivity, improve organizational visibility through customized dashboards and reporting modules to stay on top of administrative and managerial work. Field service analytics and management can prove to be a game-changer for your business. Attract repeat business by exceeding customer expectations, improve business growth, and bring in new revenue through mouth publicity. An SFA software can be the massive competitive edge you need to sustain and thrive in your industry. Streamline remote operations to make field service management seamless. 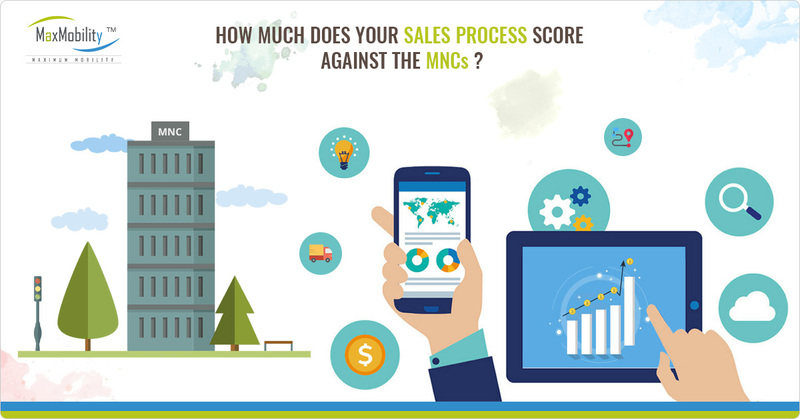 GoSales comes with inbuilt capabilities that allow salespeople to function at a holistic level when they work across departments, making it easier to satisfy customers and bring in repeat business. It is a mobile-first software. 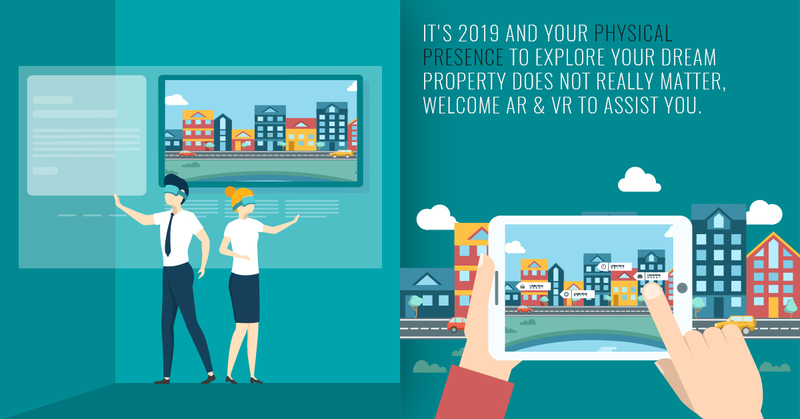 Mobile devices have proliferated and employees want to complete tasks rapidly with the ease and flexibility of working from anywhere. Allow them to get more done faster with a mobile-first sales force automation software. It enhances visibility throughout the organization. GoSales helps you spot selling trends, stay on top of demand, track salesmen performance, and monitor important KPIs through reports and dashboards. It comes with invoicing capabilities. Print and present invoices without any hassles with a bluetooth print feature. It eases communication and interaction between on-field personnel. The inbuilt messaging feature allows remote workers to consult higher-ups in tricky tasks and perform them with expertise. It helps register orders on-the-go. Salespeople now have the flexibility to take orders directly on their mobile devices and make them instantly accessible to managers who coordinate inventory. GoSales can be your partner in streamlining your remote workforce. Experience the blend of technology and legacy processes to maximize ROI and grow your business.